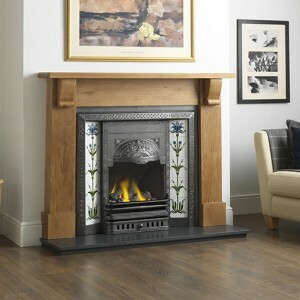 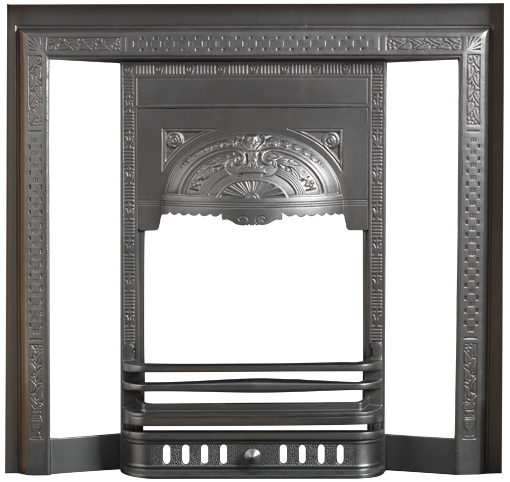 The Aston integra is a stunning tile cast iron that is highly detailed. 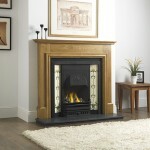 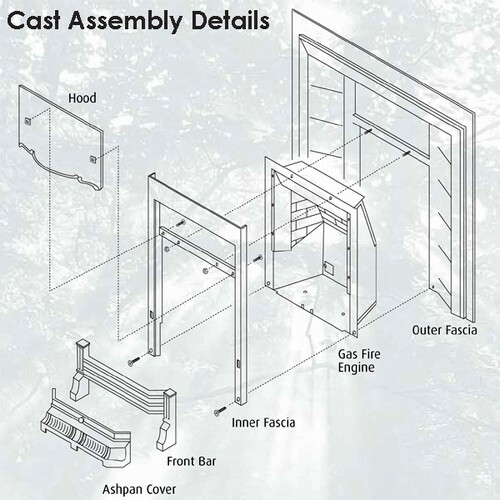 It is available in a variety of finished and fire options. 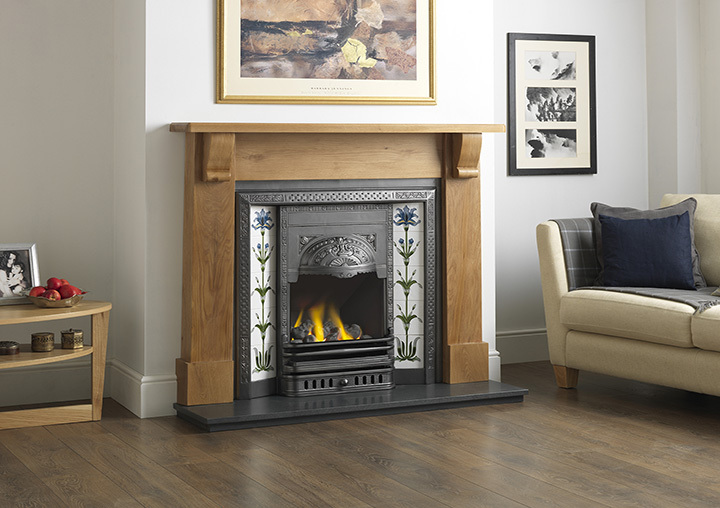 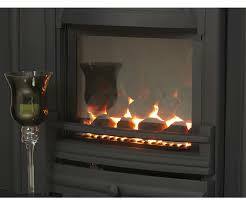 The integra range is unlike any other cast iron fireplaces as they are integrated with a gas fire which will give a stunning heat output and efficency.